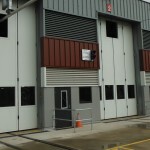 Group company Mirage Doors has successfully completed a major project for Laing O’Rourke at the QR Wulkuraka Rail Maintenance Depot in Ipswich. 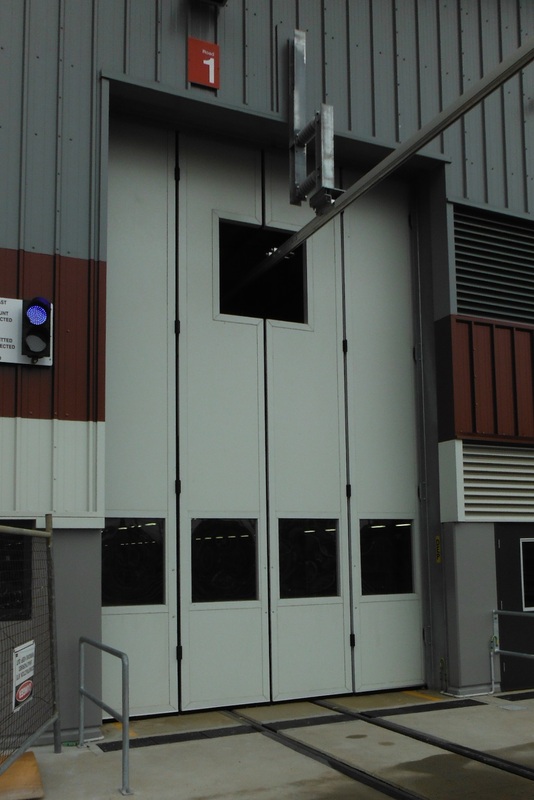 The depot is the largest of its’ type in Queensland and is designed to provide maintenance & service for the states’ electric train carriages. For the first time Mirage designed, engineered, manufactured and installed 14 no. 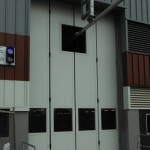 insulated folding door systems, as well as providing 12 no. 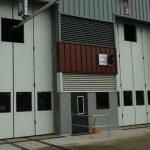 steel and aluminium roller shutters. 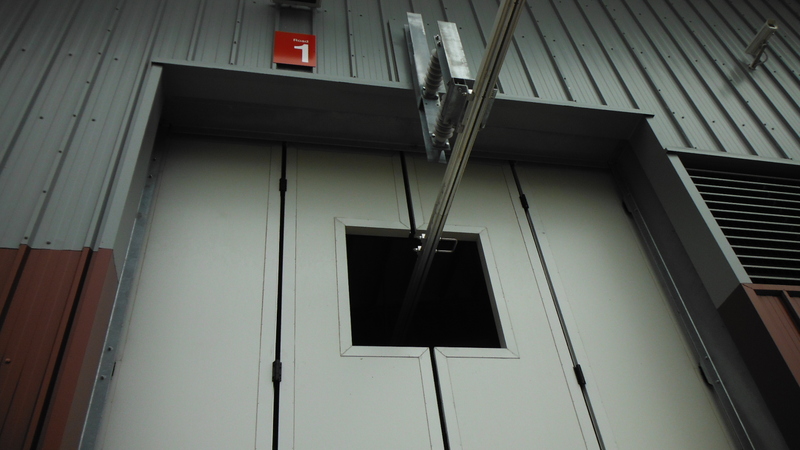 The folding doors typically span openings 4200mm wide x 6000mm high, are manually operated, are designed to meet local high wind conditions and are interfaced with the building security systems. 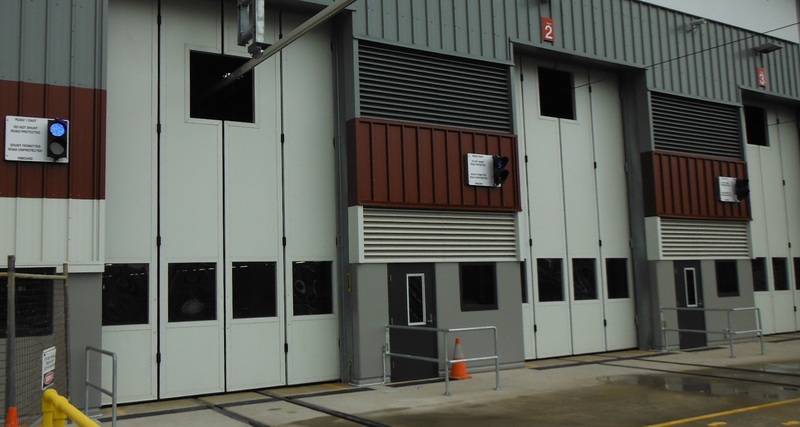 The design combined local & overseas components, and manufacture took place in our local manufacturing facility at Carole Park, under the auspices of Laing O’Rourke’s QA system. 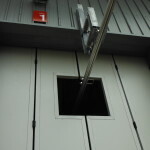 Prior to this project, all doors of this type were sourced from Europe. This project has further confirmed Mirage’s long established reputation for being able to collaborate with major contractors to help design a site specific product solution.